MTN is pleased to announce a great new documentary program that MTN will run throughout 2013: "Thirteen Ways of Looking at Minneapolis." This unique project will invite a wide range of creative voices in our community whose films, documentary featurettes, programs, and visual experiments will be broadcast on Comcast Cable Channel 17 (and streamed over the Internet) during MTN's thirtieth anniversary year (2013). You can support the "Thirteen Ways" project by making a contribution on our Indiegogo page (www.indiegogo.com/13WaysMinneapolis) before it expires on December 6; by planning your own submission to the project starting on December 10, 2012 (details coming soon on www.mtn.org); or by simply getting the word out about the project to your friends and colleagues. 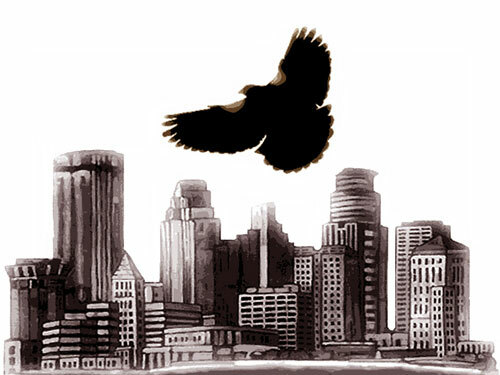 Every bit of support will help inspire our creative community to tell the story of Minneapolis to Minneapolis. 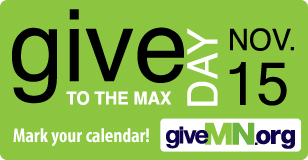 MTN Youth are hard at work on their campaign for Give to the Max Day on Nov 15, 2012. They are creating a video for YouthPrise Video Contest which will be used during Give to the Max Day. A donation to MTN supports community-oriented, volunteer-created television, youth media and an alternative to corporate media. Every donation you make on this day will make a big difference at MTN. Somali Media - Live every Friday on channel 16 from 5-6 pm in MTN's Studio A - (usually). The celebration involves the 40th anniversary of the acceptance of the Somali language in Somalia after a long colonial period with Italian and English as official languages of this huge region, known as the Horn of Africa. 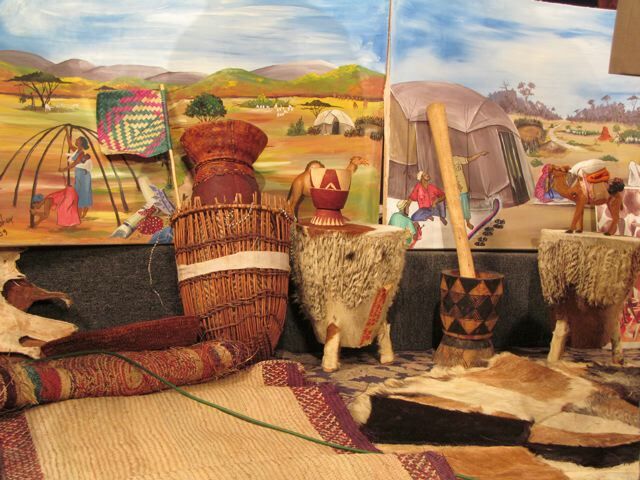 It was a festival of culture celebrating art and tools with a cultural function. Doug Cain thought it was a visual feast illustrating the cultural wealth of the region --- and the roots of culture for our new neighbors. Youth & Politics Panel was a Success! The Youth & Politics discussion was hosted by Nate Danforth, a teen who has been active in several MTN youth programs. The panel consisted of Joe Gantenbein, a student at South High and member of the MTN/Video VOICES class, Amy O’Connell and Max Hall, members of the National Youth Rights Association (NYRA), Minneapolis City Council Member Robert Lilligren, and Minnesota State Senator Kari Dziedzic. The panel addressed issues such as barriers to youth participation in democracy, and what youth envision as the future of our political system. 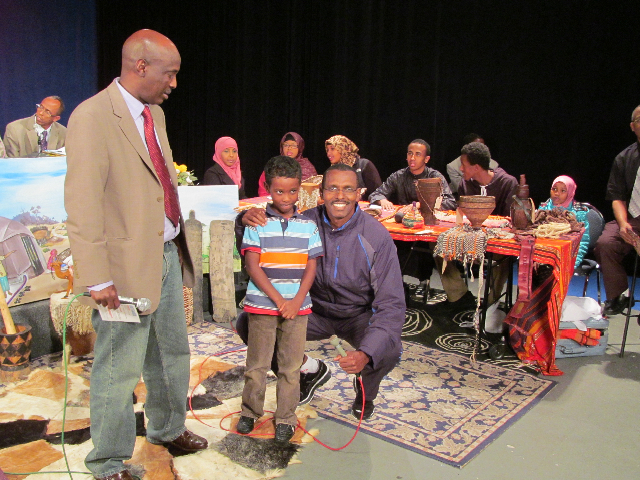 The show included a Question and Answer session with the studio audience, which was composed of both youth and adults. MTN's Youth Programs create strong youth leaders among the diverse communities of Minneapolis by fostering communication skills and providing opportunities for creative expression. For more information, email alexb@mtn.org. Check out the video here! Metal Heart Jewelry, and others. Film screenings, live music, and hands-on art activities round out the event. The event will start on November 3rd at 12-8pm and November 4th at 12-5pm. 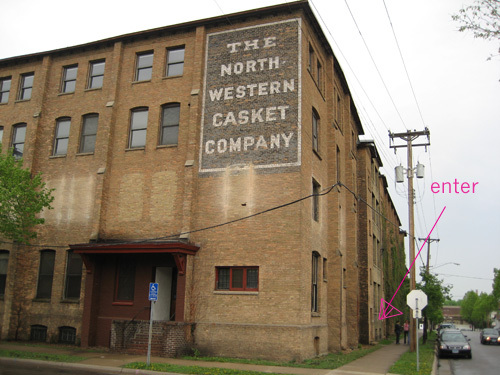 Casket Arts is located on 681 17th Ave. NE Mpls. Upcoming dates for the orientation: November 14th, November 28th, and December 12th. Starts at 7 p.m. Come in, send someone, or come as a GROUP to learn what MTN is all about!